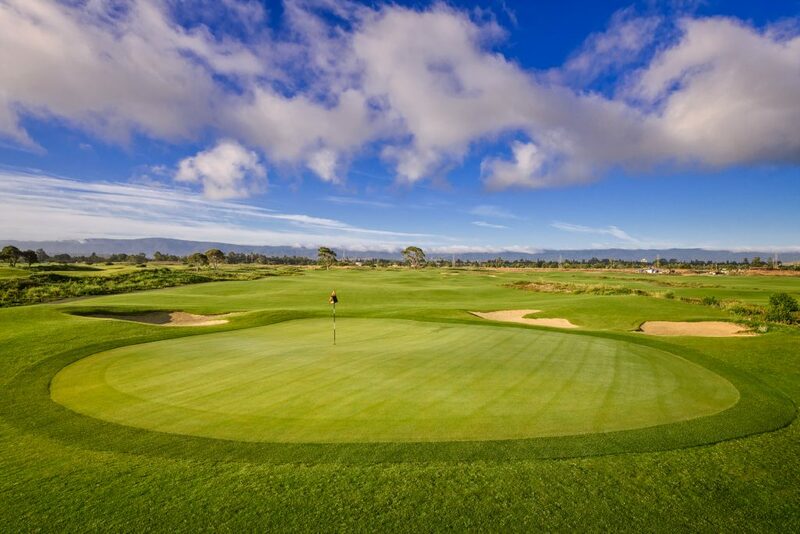 There’s a new golf course in Palo Alto, California—Baylands Golf Links. When it was originally constructed in 1956, it was known as the Palo Alto Municipal Golf Course. But earlier this year, the city-owned course underwent a major facelift and was reintroduced as Baylands Golf Links. 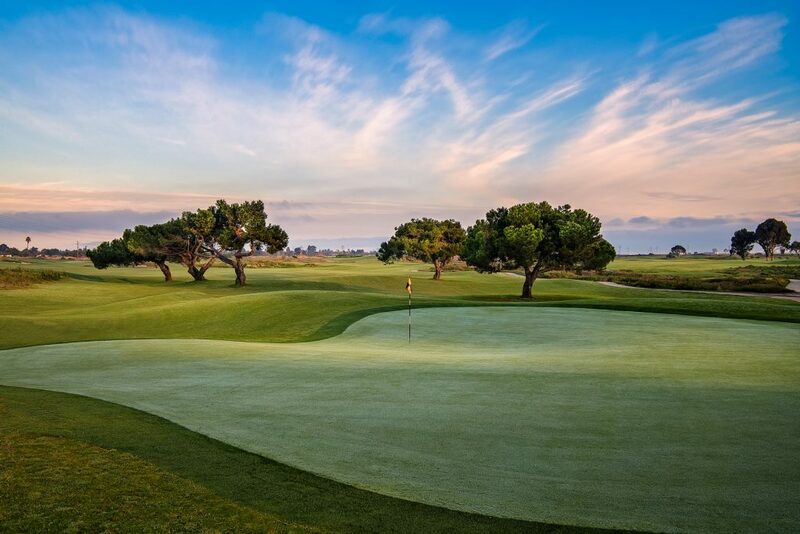 Re-designed by renowned architect Forrest Richardson, the new-look links course incorporated several environmentally-friendly aspects including a 40 percent reduction of managed turf areas and a 35 percent reduction of potable water use. The results were stunning. A few highlights include five par-threes, which is unusual for a modern-day course; and the 14th hole that features two greens—take your pick! The championship par 72 Baylands Golf Links measures 6,680 yards from the tips and offers four sets of tee boxes. About five miles north of Baylands Golf Links via the Bayshore Freeway is Trailer Villa RV Park in Redwood City. Conveniently located between San Francisco and San Jose, Trailer Villa RV Park offers 116 full hookup sites; many are pull-throughs. Amenities at the pet-friendly facility include 20/30/50 amp electrical, bathrooms, showers, laundry facilities, water, sewer, propane, a clubhouse, and free WiFi. 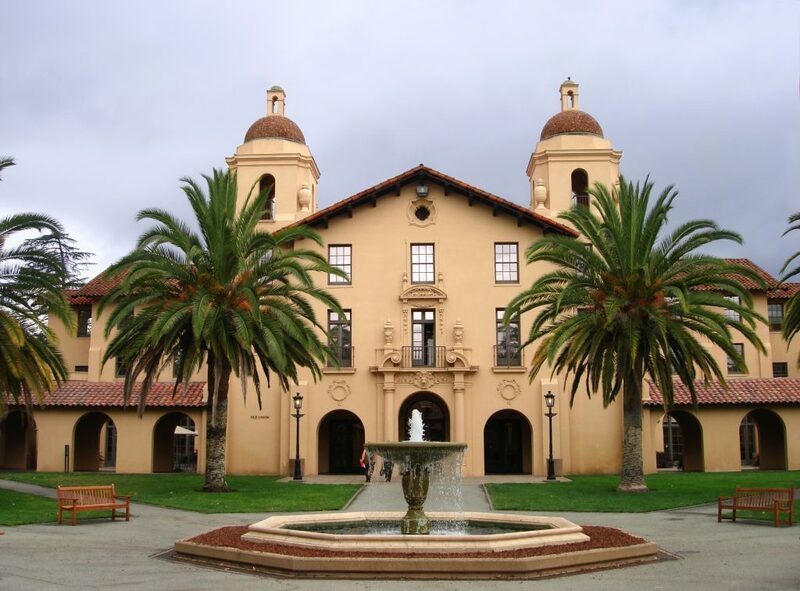 Take the free, 70-minute Stanford University Tour. Tours begin at the Stanford Visitor Center on Galvez Street and are guided and narrated by Stanford students. You’ll learn about the buildings on the campus as well as the history of the university. One of the highlights of the tour is the Stanford Memorial Church, which is the university’s architectural crown jewel. It was one of the earliest and is still among the most prominent, interdenominational churches in the West. You’ll also learn about the Cantor Arts Center, which reportedly has the largest collection of Auguste Rodin sculptures outside of Paris. There are about 200 sculptures indoors along with a few dozen bronze sculptures set in the outdoor garden. Do not miss the Palo Alto Farmers Market, which is open every Saturday from May through December. Located between Gilman St. and Hamilton Ave. behind the downtown post office, the Palo Alto Farmers Market is dedicated to providing the community with fresh produce supplied by about 45 local farmers from nearby areas. Some of the products include cheese, eggs, fresh fruits and vegetables, fish, flowers, olive oil, and more. For more information on Palo Alto, visit their website at www.destinationpaloalto.com. You can also learn more about Baylands Golf Links on their website, and read more about Trailer Villa RV Park on Campground Reviews.